Julie Perry Events is a UK-based award-winning luxury events company with a global clientele. Our commitment to service, discretion and creativity are unwavering. Wonderfully unique, at Julie Perry Events we work tirelessly on every single occasion to ensure we exceed expectations at every level. From the intimate to the extravagant, we can manage every aspect of your event. 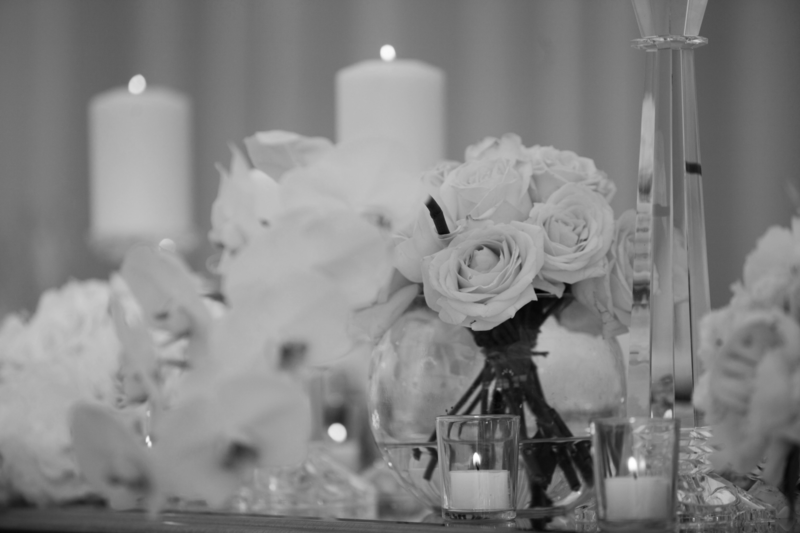 The Julie Perry Events team excel at making your day uniquely you, down to the last exquisite detail. Unique from start to finish. Working with a theme? Or need inspiration? The Julie Perry Events team will be on hand 24/7 to create and execute the perfect, unique luxury experience, for you and your guests. Host guests in the privacy of your own home. Julie Perry Events work with the best chefs in the industry to deliver culinary experiences that memories are made of. It’s difficult to say goodbye to a loved one. We dedicate our time to create a special celebration of life, to celebrate your loved one and give them a touching send off that honours their memory. Celebrate your brand with a bang. From an annual office party, to conferences and client-facing events. 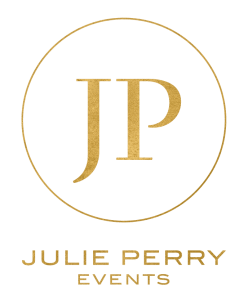 Julie Perry Events are experienced in creating the most technically challenging, and aesthetically pleasing corporate events to support your business and brand.